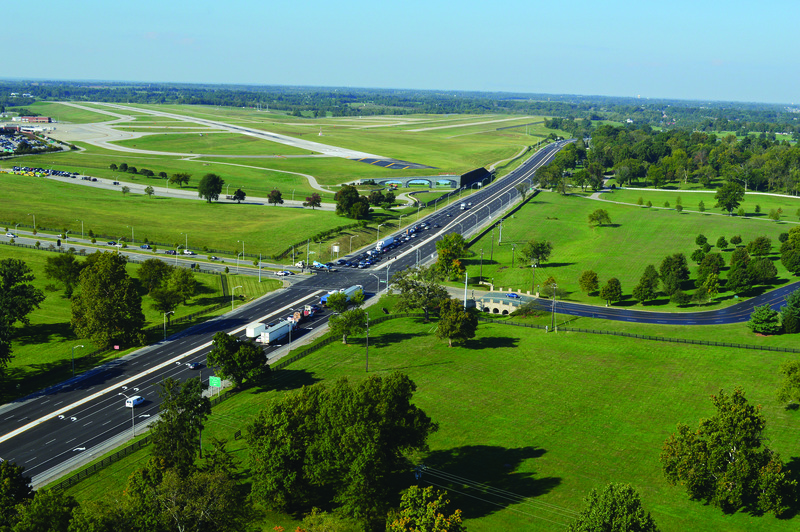 Kentucky Transportation Cabinet’s $23 million pavement rehabilitation project on U.S. 60 restored the western “gateway” to Lexington while improving safety and access to the Bluegrass airport and one of Kentucky’s most famous attractions, the Keeneland Race Course. The rehabilitated road answered community safety concerns and benefits the community by allowing a smoother and reliable road, especially for the many horse farms in the area. 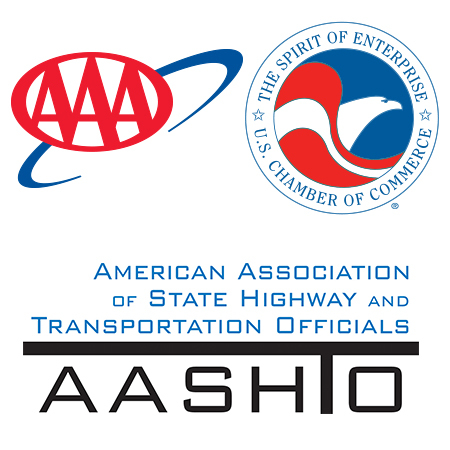 Local business reported increased customer satisfaction once the project was completed.